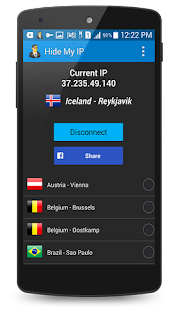 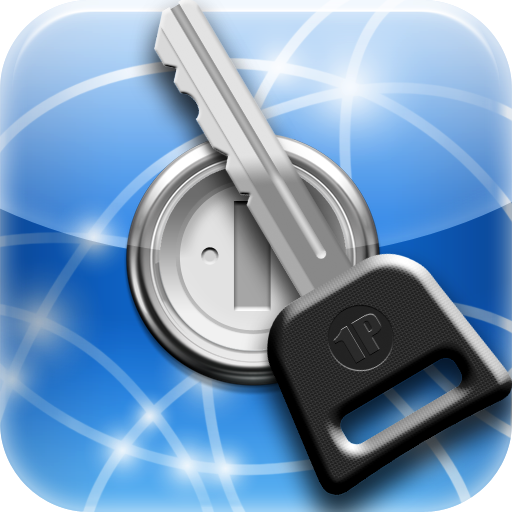 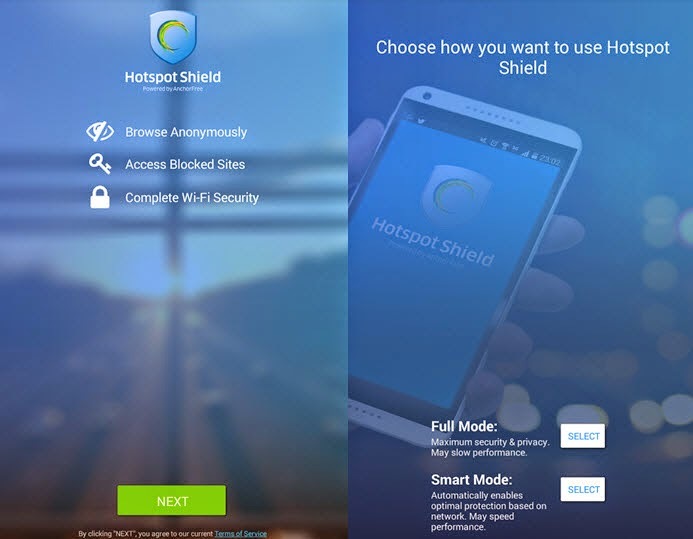 Overview: Change the value of IMEI, Android Id, Serial Number, Wifi Mac. 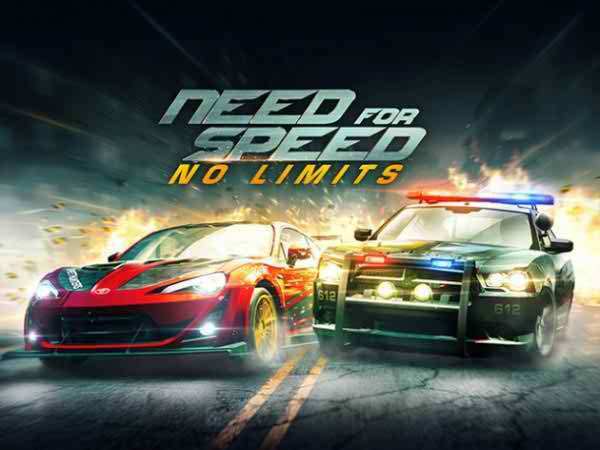 Overview: Race for dominance in the first white-knuckle edition of Need for Speed made just for mobile - from the developer that brought you Real Racing 3. 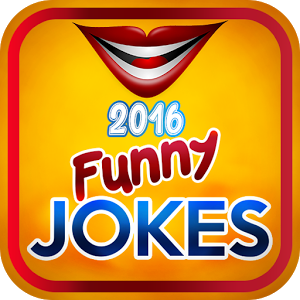 Overview: We are not just a jokes app, we also have a random algorithm that randomly generates a funny joke for you to change your mood! 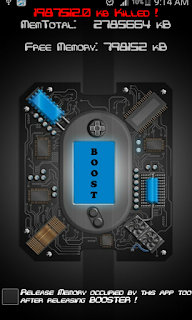 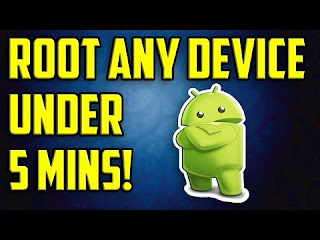 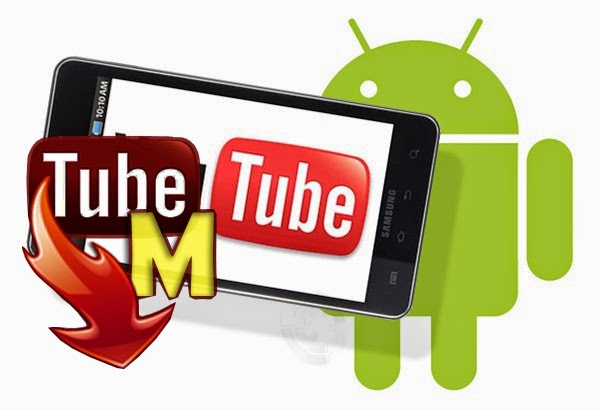 Overview: Here are the One Click Root apps to root most of the android devices. 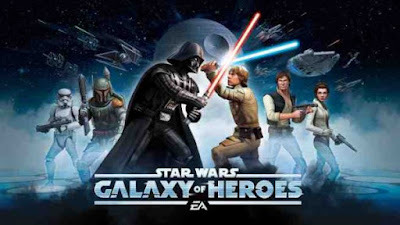 Overview: Collect your favorite Star Wars characters, like Luke Skywalker, Han Solo, Darth Vader, and more, from every era – then conquer your opponents in epic, RPG-style combat. 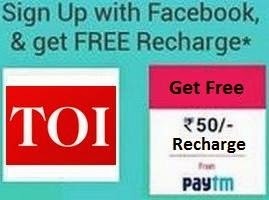 Overview: Aircel is offering its best offer by giving free 3GB mobile data for all of its customers for each month till 3 months. 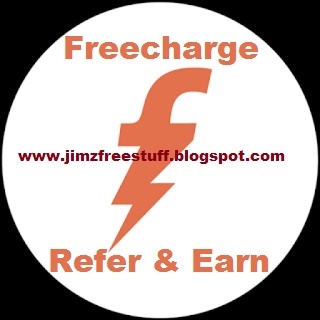 Overview: On this Festive season, Freecharge is back with awesome offer. 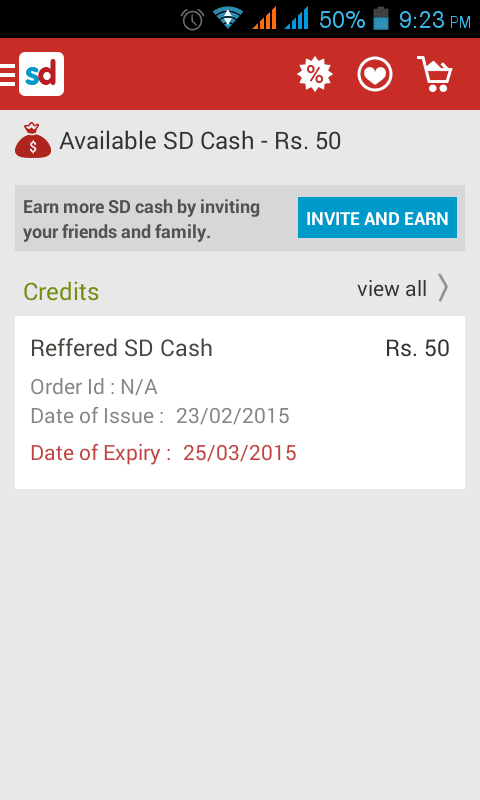 Overview: Now Get Rs20 Paytm Cash absolutely free on Signup and Rs10 On Refer. 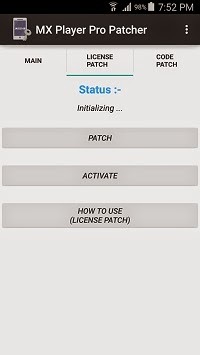 For Unlimited Paytm cash trick, Your phone must be rooted. 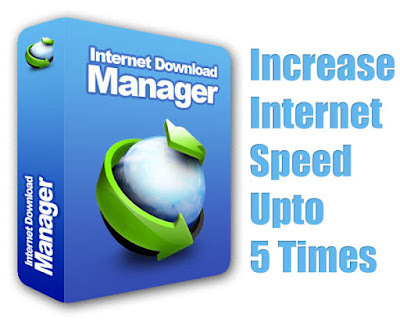 Overview: Internet Download Manager (IDM) is a tool to increase download speeds by up to 5 times, resume and schedule downloads. 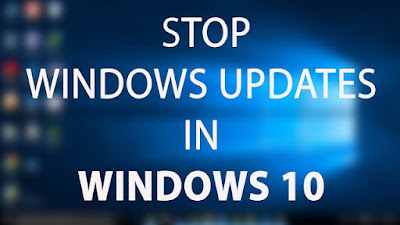 Overview: In this post, we will guide you how to disable updates of any version of Windows 10 permanently. 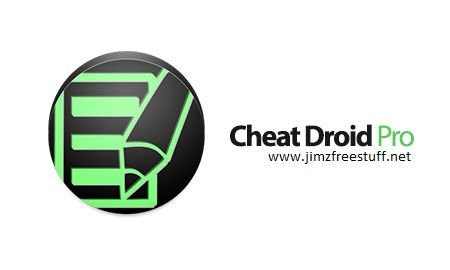 Overview: Cheat Droid - Shared Preferences Editor & a Developer's Tool. 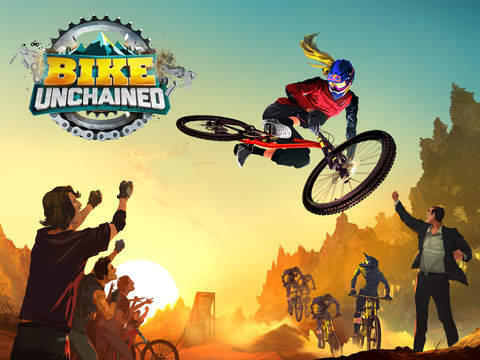 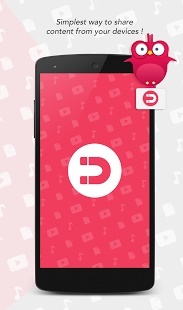 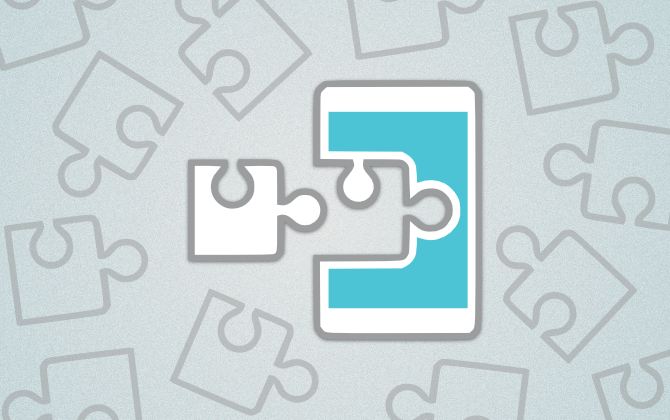 Edit & debug the shared preferences of your apps and games. 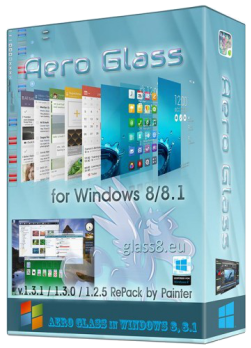 Overview: Aero Glass For Windows 8.x is a utility returns the complete glass effect into the window frames. 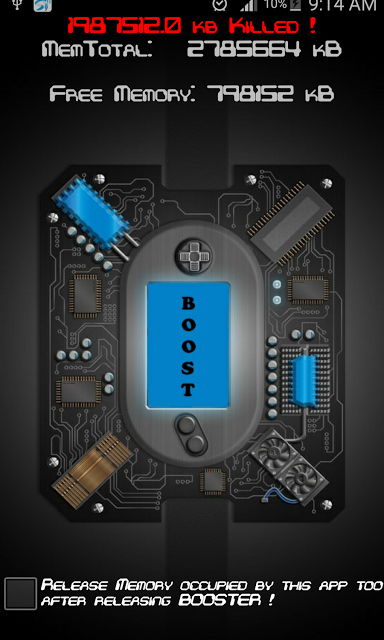 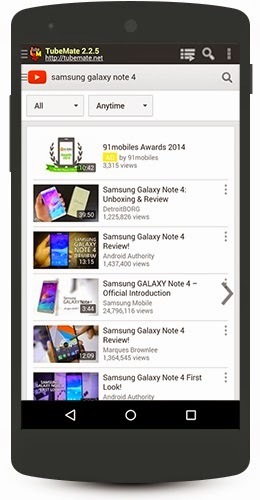 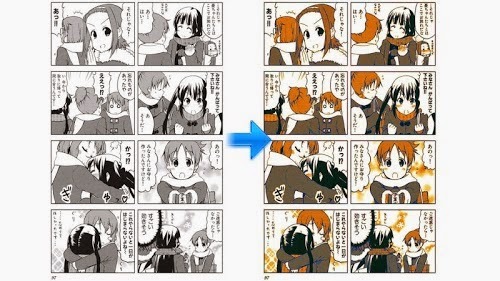 Overview: For low RAM phones, ie less than 2 GB or 1 GB or 500 MB, or less than 500 MB. 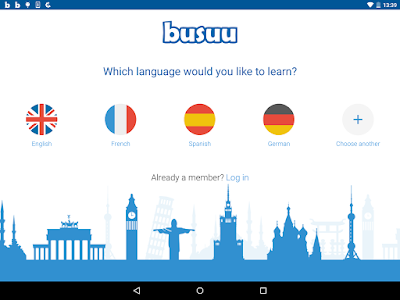 Overview: Try 1Password today and see for yourself why The Guardian ranks us as one of "The best Android apps of 2014". 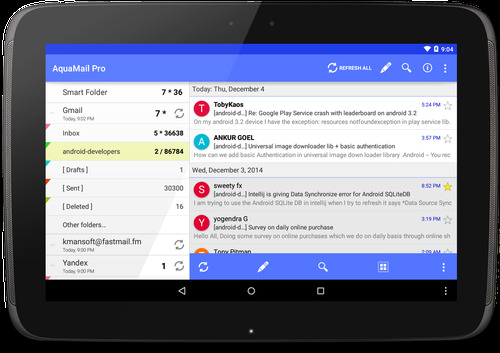 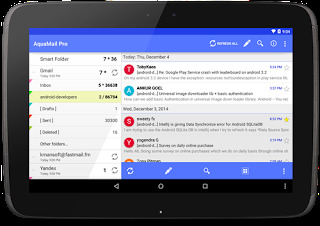 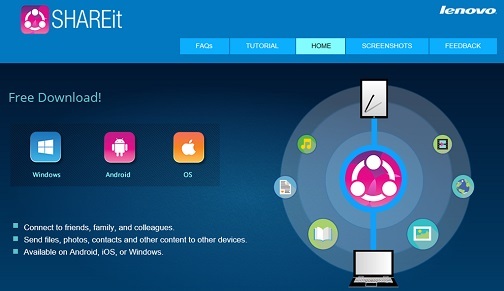 Overview: SHAREit, great cross-platform tool for near-field communication. 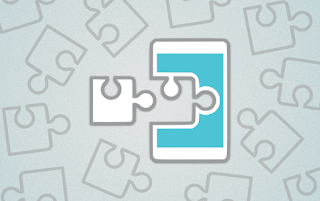 Overview: Xposed for Lollipop is finally here! 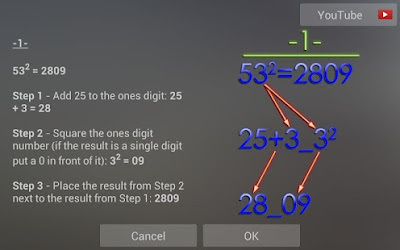 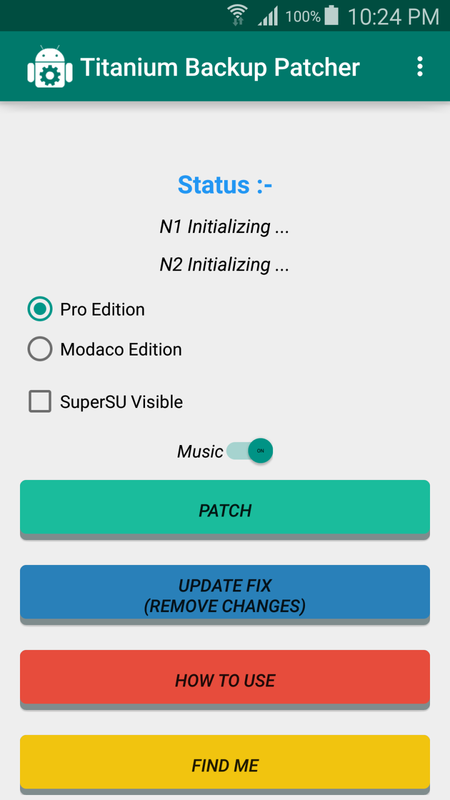 Overview: Now with SD card write access on Android 5.0 and above, so you can once again upload, delete, rename and move files on your SD card! 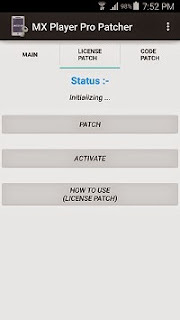 Overview: Titanium Backup Patcher Will Patch Titanium Backup. 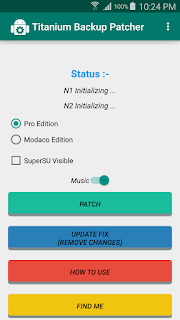 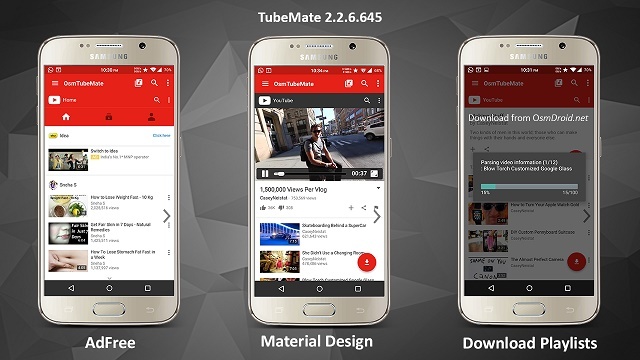 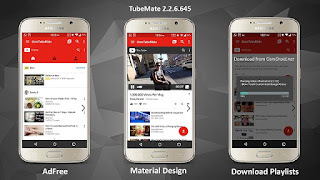 Overview: MX Player Pro Patcher Will Patch MX Player Pro License. Overview: The most beautiful and realistic Cat Simulator available on Google Play! 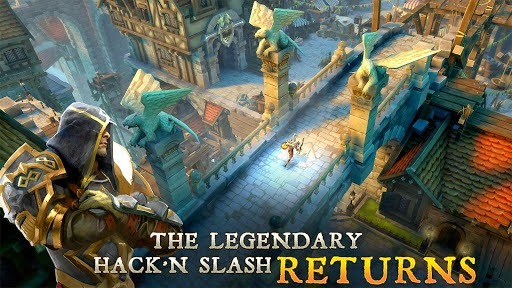 Overview: The legendary Dungeon Hunter series returns with the roar of a dragon! 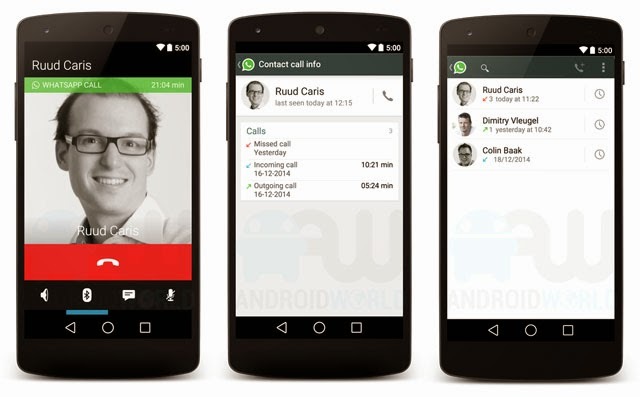 Overview: WhatsApp Messenger is a smartphone messenger available for Android and other smartphones. 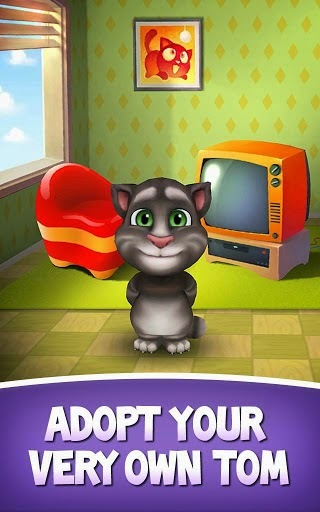 Overview: Adopt your very own baby Tom. 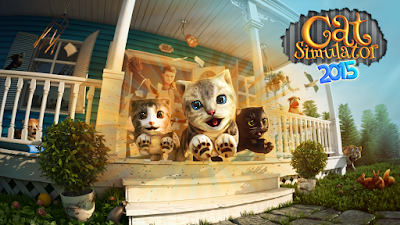 Feed him, play with him and nurture him! 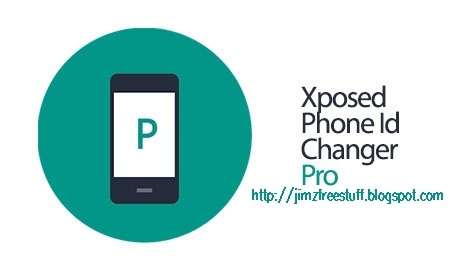 Overview: In this ad free pro version you can automatically save calls from a contact and add comment to a recorded call. 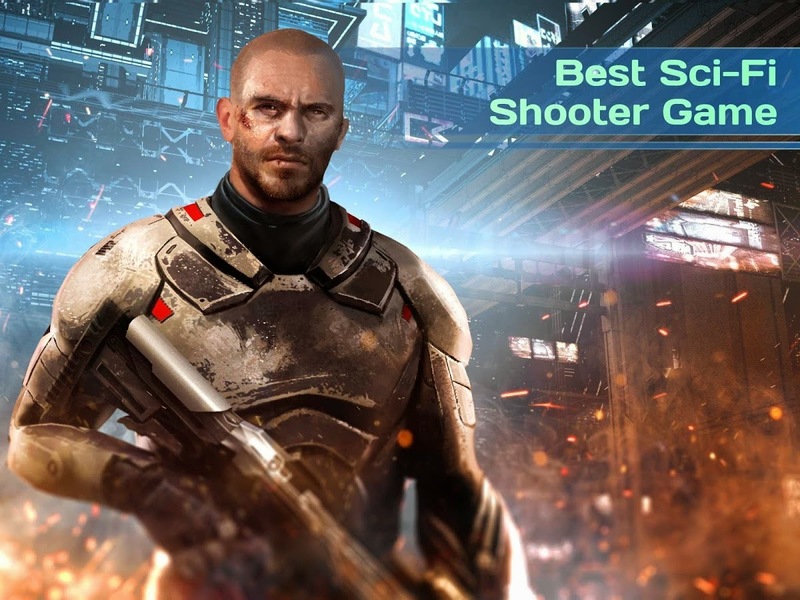 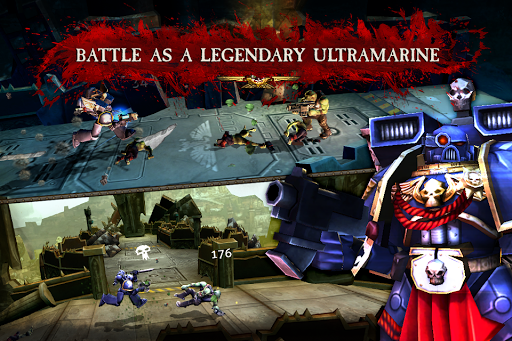 Overview: Become the last hope of humanity in a dramatic war against rebellious machines. Download The Times Of India News App and Sign in using Facebook id to get free Rs. 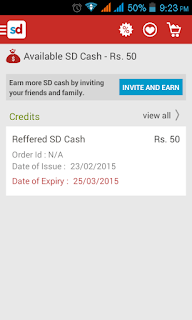 50 PayTm Recharge voucher. 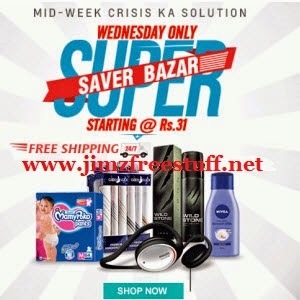 Shopclues Wednesday only Super Saver Bazaar Mid Week crisis ka solution. 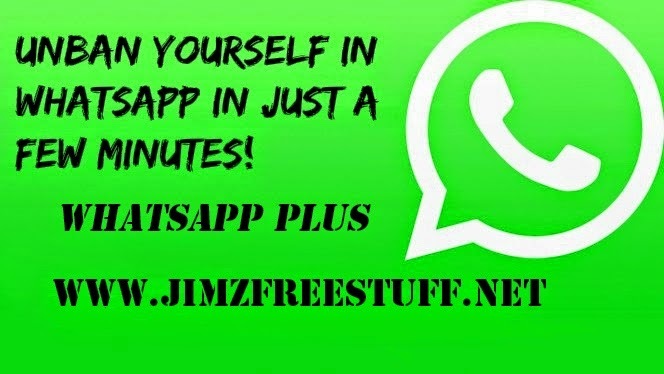 Overview: Now use Whatsapp Plus and forget about ban. 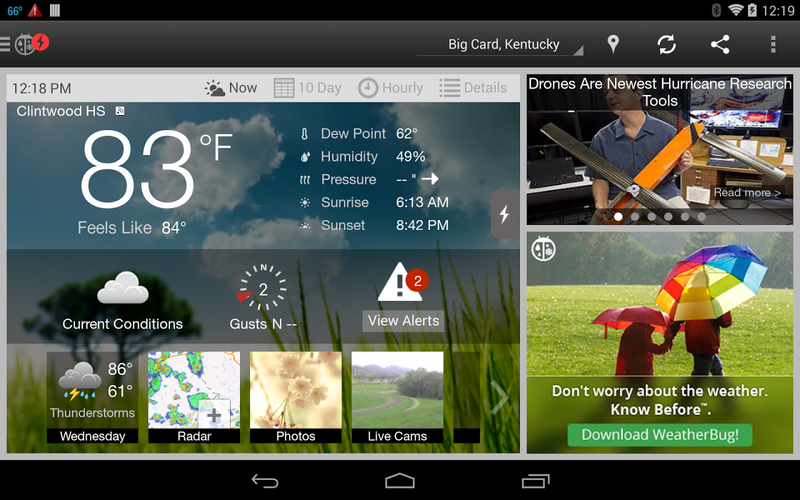 Overview: WeatherBug is a fast, beautiful, easy-to-use app that uses the best real-time, neighborhood-level weather data to help you Know Before™.